As I promised, here are the list of the winners for each day of my blog tour. Again, thanks to all of you for joining me. 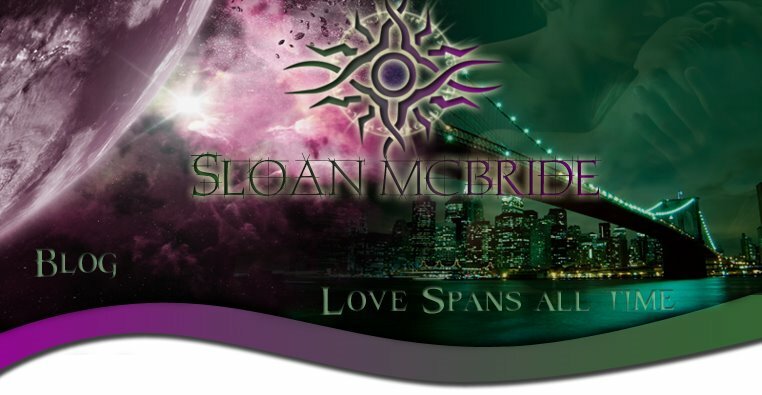 Please email me at sloanmcbride@gmail.com so I can get the appropriate information to send your prize. Thank you again for participating.